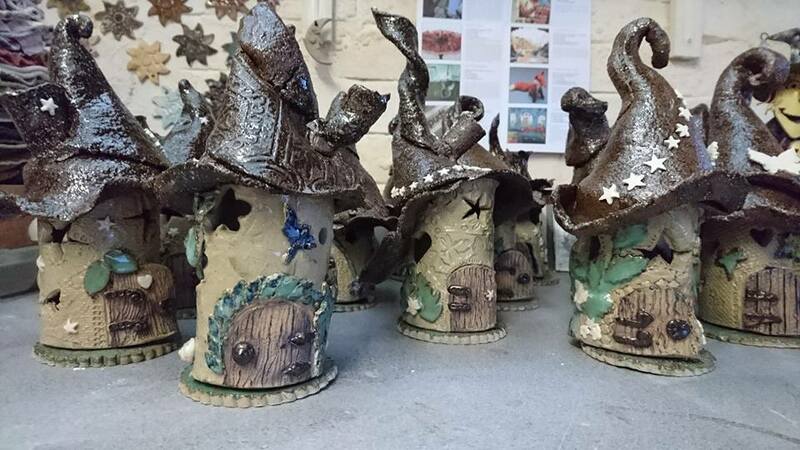 Get creative with clay on these magical mystical courses! 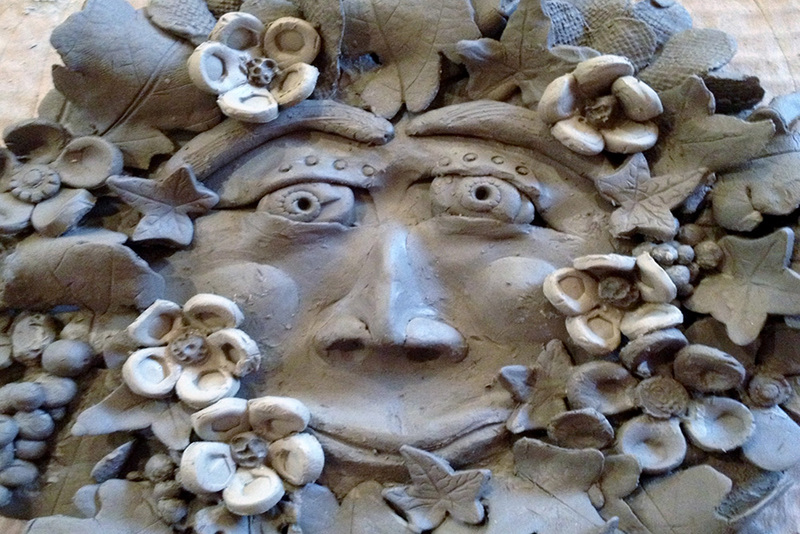 You will learn to make stunning plaques and other sculptures using stoneware or earthenware clay for use in home or garden. Karen Raithby was born in Leeds, Yorkshire, and attended Art College following a career in science. In 1999 she rediscovered pottery which brought together her love of both art and science. 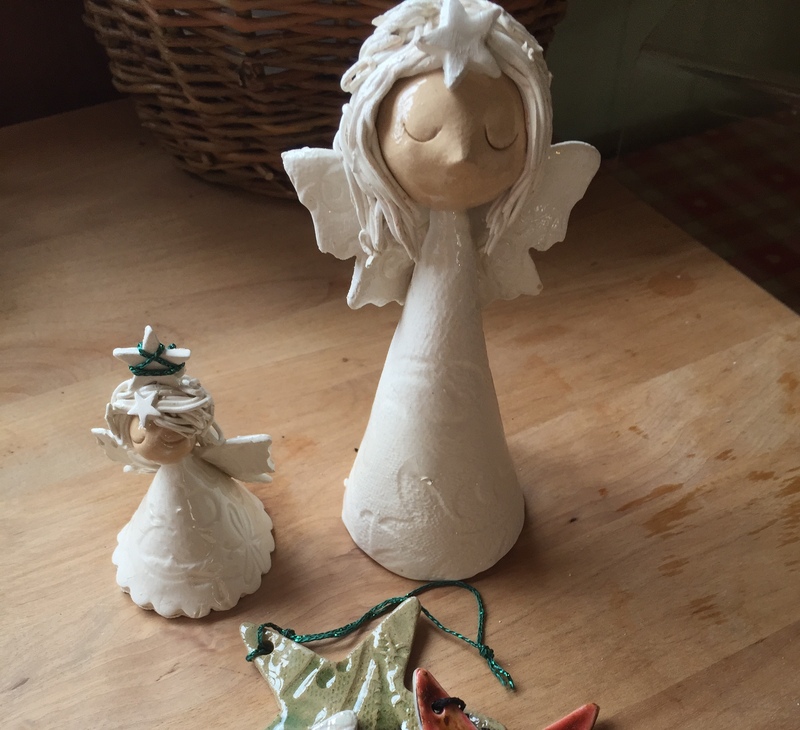 She makes figures and plaques with a magical and mystical theme and sells her work at galleries and events. 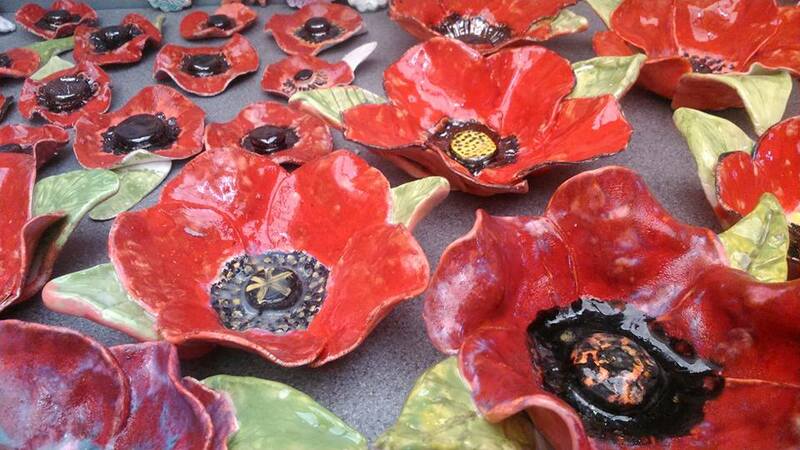 she also runs a wide range or workshops enabling others to be creative with clay. The Hayloft is simply beautiful, so peaceful & cosy. We spent the days visiting Woodhall Spa and walking and the nights drinking wine by the log burner playing board games, not to mention soaking in that AMAZING bath!!! The Bothy was such a lovely place to 'chill' and relax! Thank you for making our stay a home from home, with all little extra touches added in! The first night dinner was super and the crumble was amazing!! Wow - what an amazing time we have had. Stumbled across this gem on tripadvisor and you deserve all of the praise you get & more! Wow, what a place! Stephen and I needed a hideaway for a few nights, which would be like a home from home, and we found it with you. What taste you have Sherry, it was like living in 'Country Living Magazine'! We have made the Hayloft our annual treat to escape and chill. This is our 4th visit now and each time we love it more. Practically Perfect in Every Way... Thank you. From a bottle of wine to bath robes - we really could not have wanted for anything else! The highlight might have been the bath - it was amazing!!!! The Bothy really and truly exceeded our expectations and we could not have imagined how delightful a stay it could be! The Bothy is quiet, cosy and quirky. Our third here at the Bothy (and 3 times in the Hayloft! ); a wonderful few days of autumn sunshine. Walks on the Fens, the Wolds and along the beach. The garden here is a perfect sun trap, warm enough to enjoy breakfast each morning. I love the warmth and distinctive smell here - it will keep bringing us back to the perfect place for recovery. Thank you, as always... PS The flowers were beautiful!